Incompatible - directed by Shane McCabe and which I co-produced is now a NEX-TV Web Series and Indie Film QUARTER FINALIST: http://www.nextventertainment.com/blogs_view.php?id=379 . 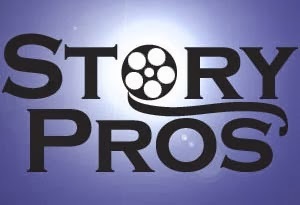 Heroman Screenplay has reached the Austin Screenwriting Competition Semi Finals! Out of 6,236 scripts, it was the only one to do so in 2 categories this year: Top 20 in Comedy and Top 10 in Dark Hero Studios' Sci-Fi Category, making it roughly within the top 0.16%. They just loved my take on the genre! Now a member of the Production Arts Group (U.S. Film Industry Network) thanks to the PAGE Quarter Finals. Onwards & Upwards! 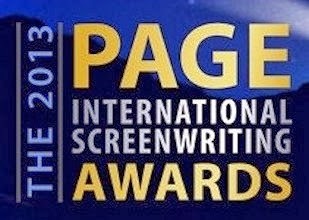 My Heroman Screenplay has been accepted on the PAGE International list of Quarter-Finalists for this year. This means it's representing the top 10% of over five thousand worldwide entries for 2013. Honoured to reach this stage.